For most international students, post-graduate study offers the opportunity to build on their skills and experience while immersing themselves in a new city, country, and culture. We spoke with Alejandra Gallegos Rivera to find out about her move from Lima to Melbourne, and what it’s like crossing the Pacific for your studies. Alejandra completed undergraduate studies in Communications, with a minor in Marketing and Advertising, before going on to enter the Peruvian workforce. 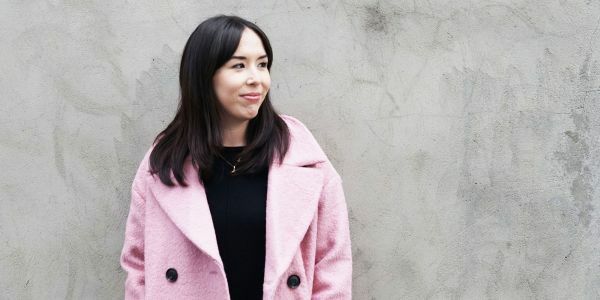 Fast forward five years, and Alejandra decided it was time to seek out opportunities abroad, a decision that ultimately led her to the Master of Marketing Communications at the University of Melbourne. “I did a lot of work in digital marketing, both on the agency side and as a client, which was a great learning experience. That’s when I started looking at master’s degrees. Taking on business school subjects as part of my masters definitely helped me get a better understanding of the strategic side of marketing, which is what I was looking for in my studies. I’ve definitely learnt to be more rigorous when it comes to analyzing things and understanding the 'big picture' of any business or industry. One of the most interesting subjects I’ve taken so far is Brand Management, where we took 12 weeks to go through all things related to branding, really understanding how powerful a brand can be." Alejandra's decision to branch out and come to Australia for her studies set her apart in another way as well, as it's not a common destination for South American students. And while moving half way around the world is always a challenge, Alejandra makes the application and moving process sound easy.